It's often said that the sky is the limit. 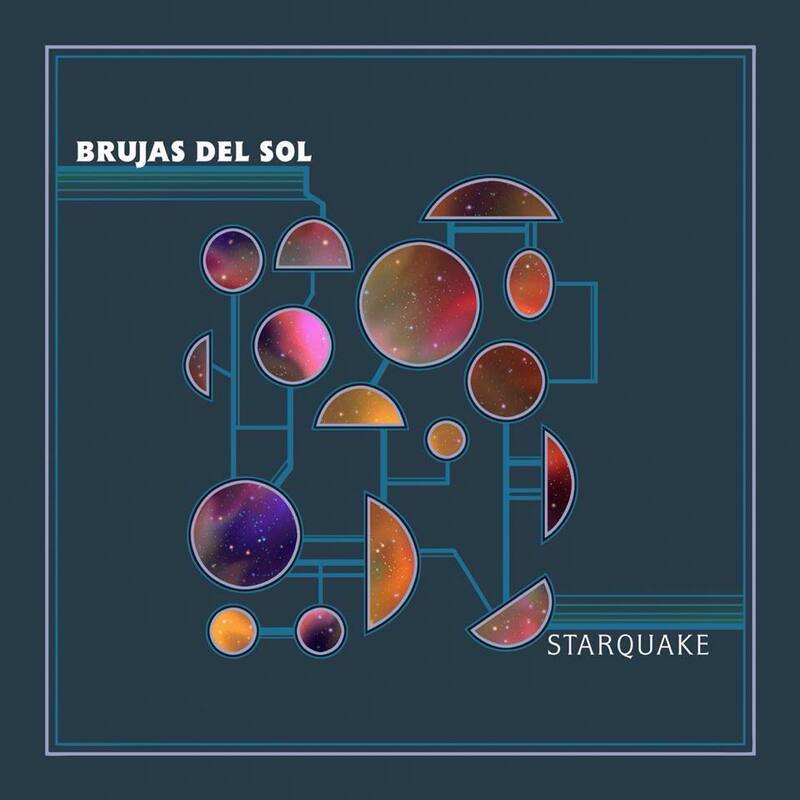 For cosmic-rock band Brujas del Sol, it's only the beginning. based out of Columbus, Ohio, the quartet's admiration of various experimental genres is used as a launch pad to explore a sonic universe all of their own. By seamlessly blending hypnotic rhythms, heavily modulated guitars and pulsating analog synthesis, they are creating a bold and progressive vision of what psychedelic music can be. 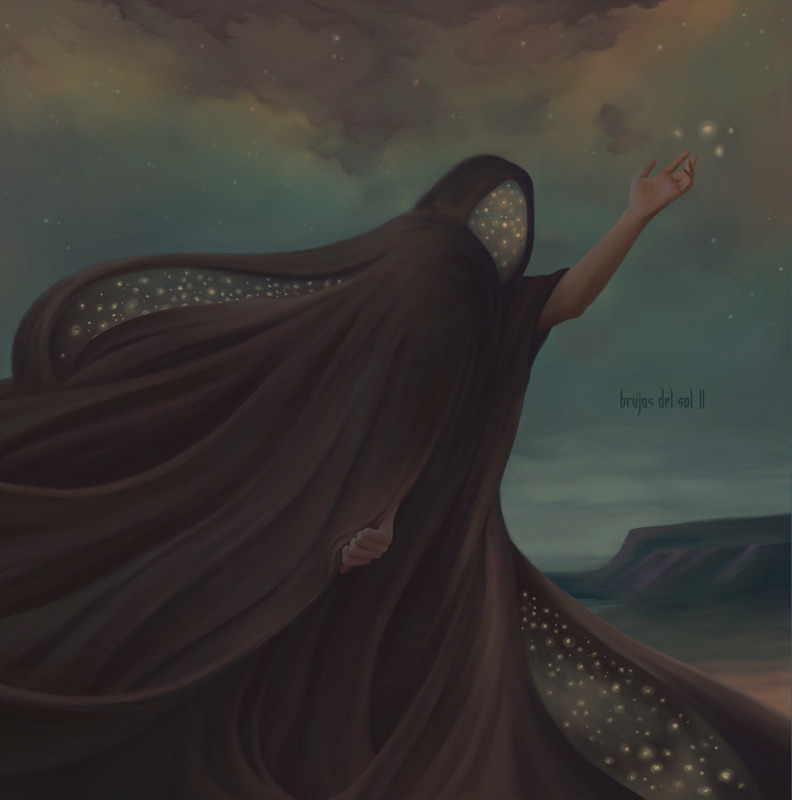 Their new album, II, comes at the end of major changes, both personal and musical, amongst the members of the band. However, these changes have inspired their most intricate and developed record yet.